“Girl with the Silk Dream,” 2018. Image courtesy of the artist. 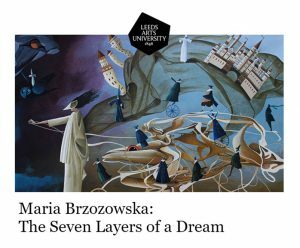 After graduating with a BA in Visual Communication from Leeds Arts and an MFA in Media and Design from Bilkent, Ms. Brzozowska went on to work as a research assistant at Alanya HEP University before returning to Bilkent, where she teaches character animation and sequential storytelling as well as the Media and Design Studio course.